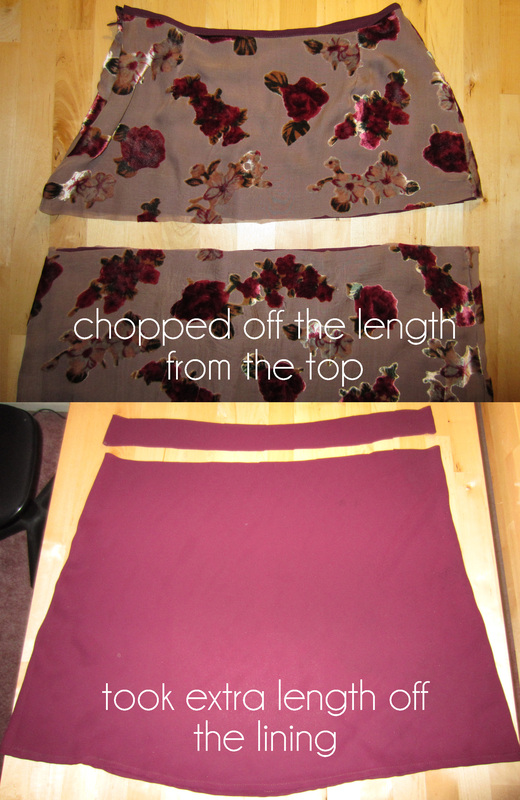 This flocked fabric was absolutely fabulous, but this cut does absolutely nothing for my short stumpy legs. Really cute! I love how you left the lining peeking out from the bottom. You styled it perfectly, too. Such a nice spring outfit! I love it! 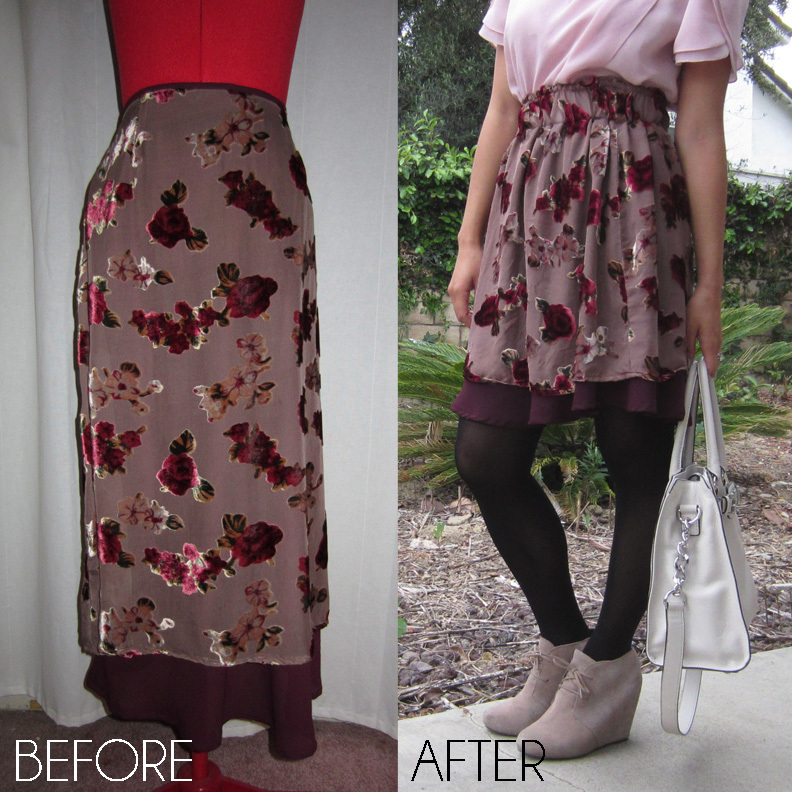 Quick and easy refashion.